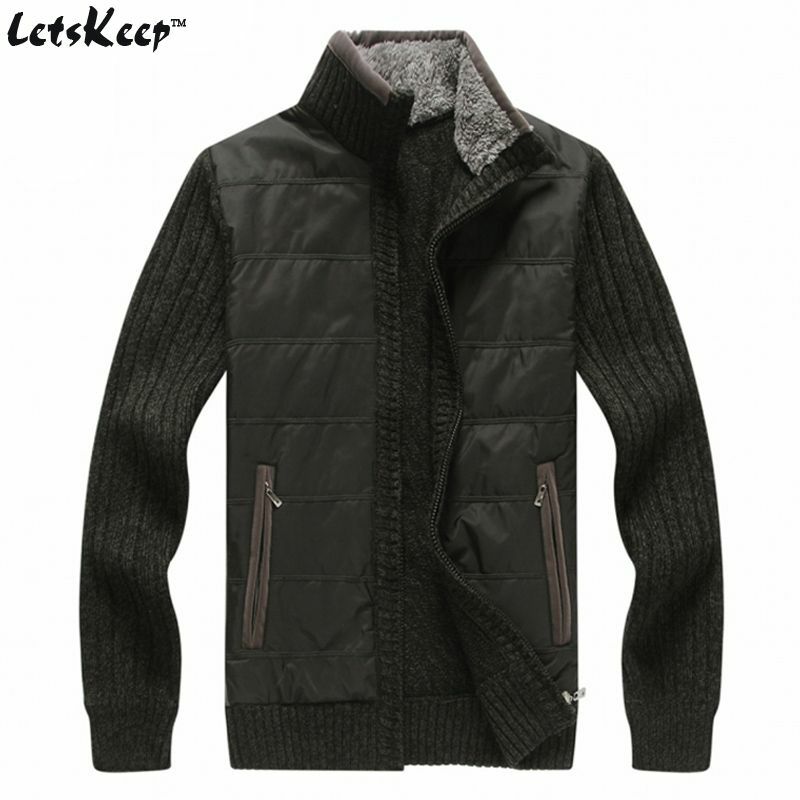 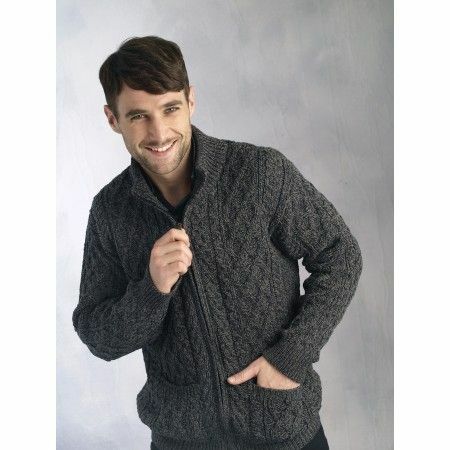 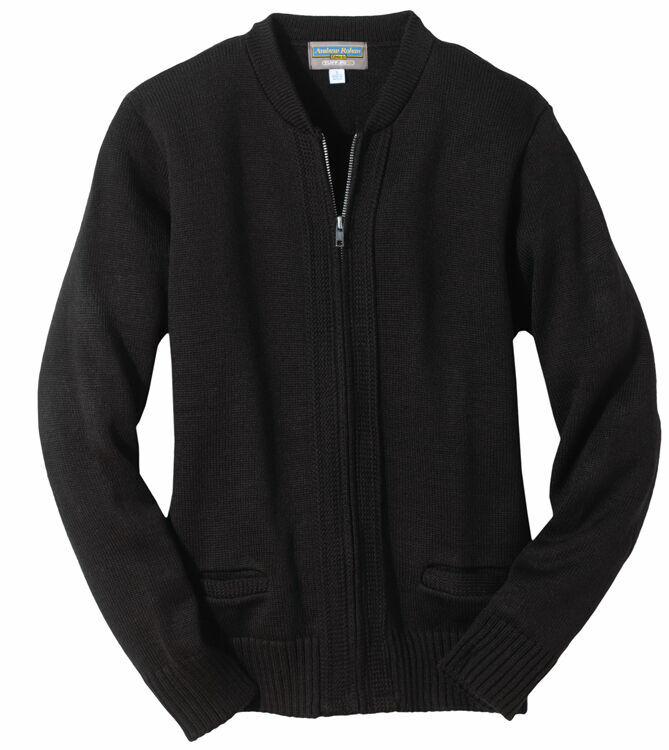 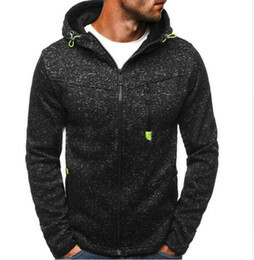 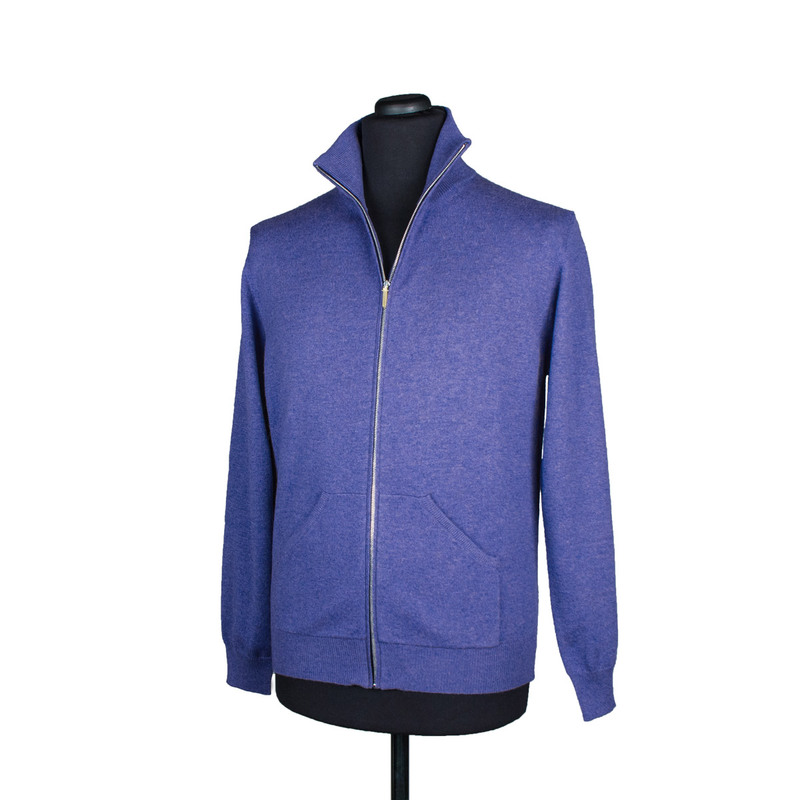 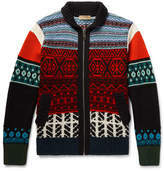 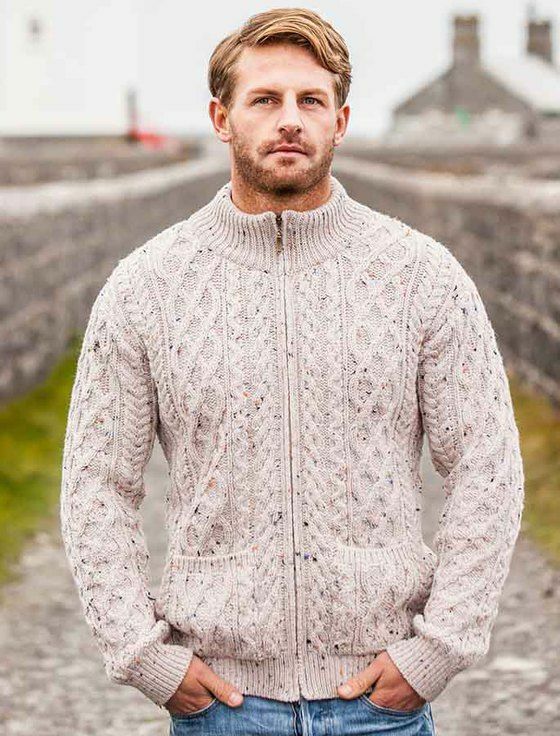 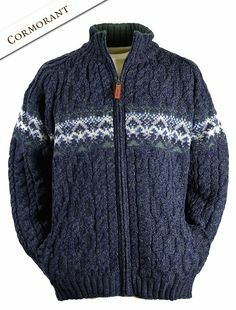 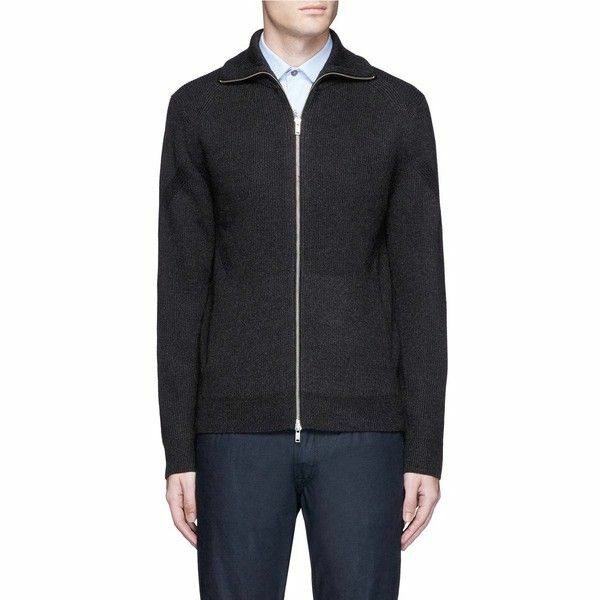 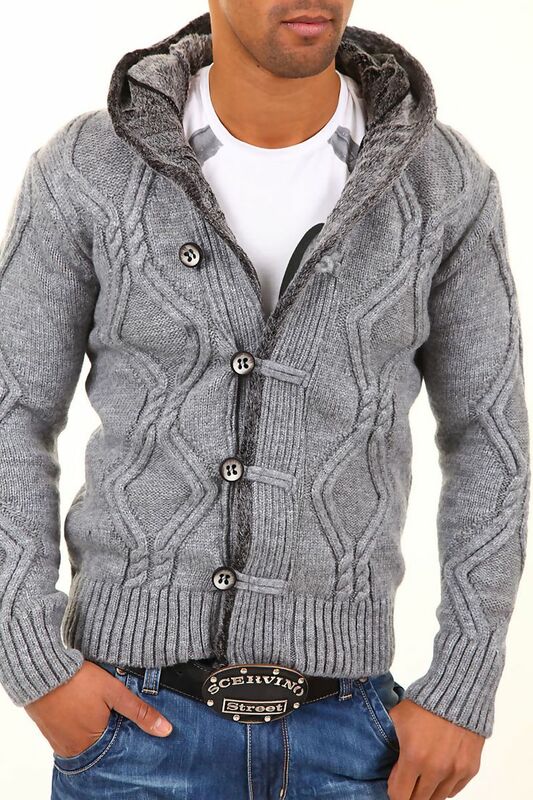 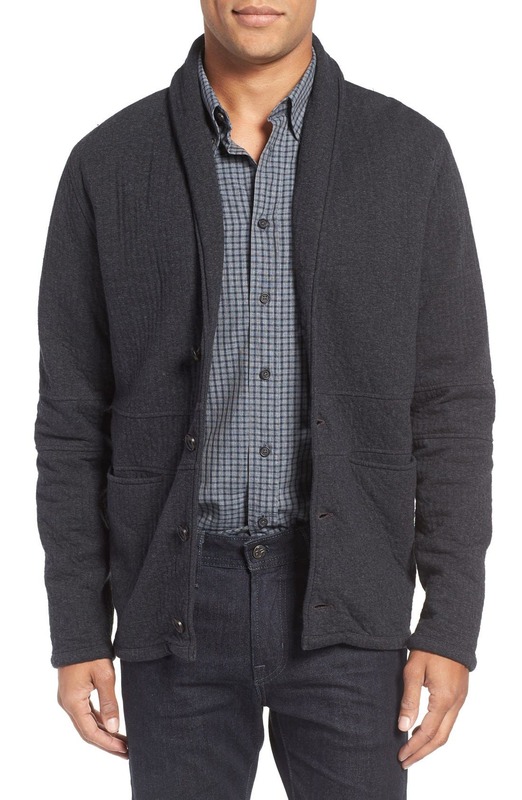 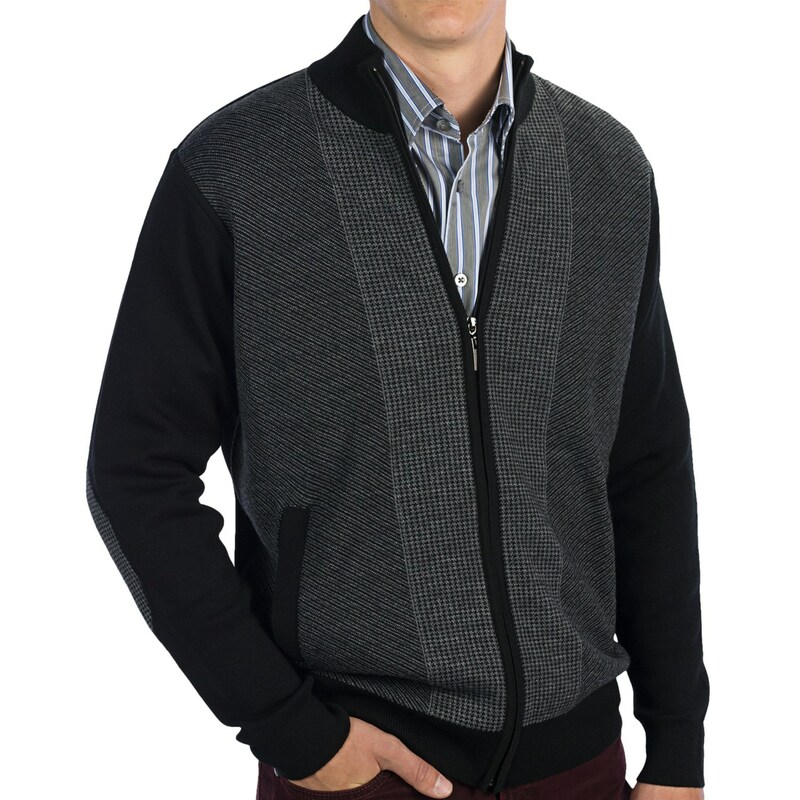 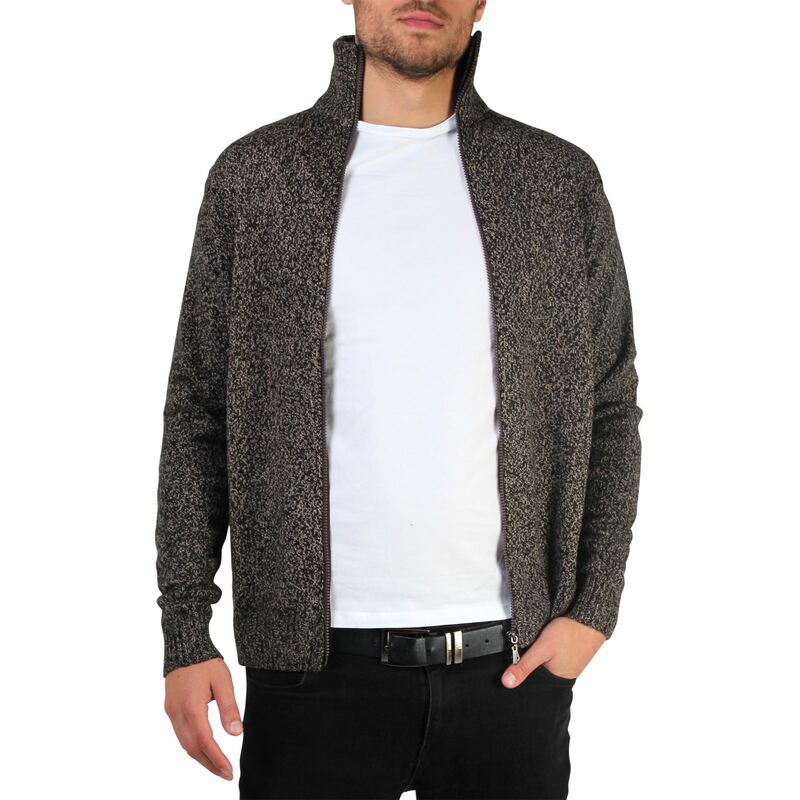 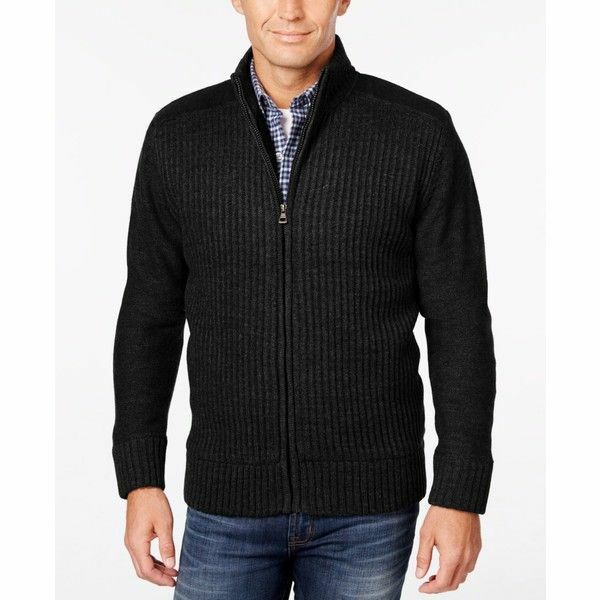 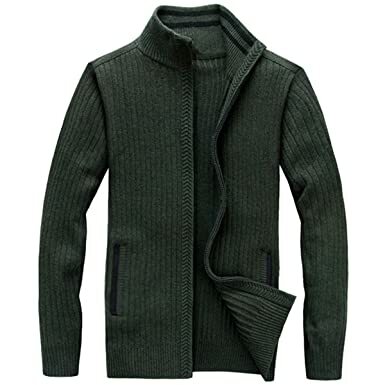 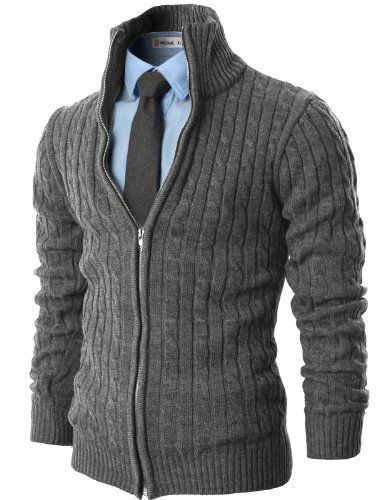 Man’s Aran Zipper Cardigan With Pockets: XP 3016 . 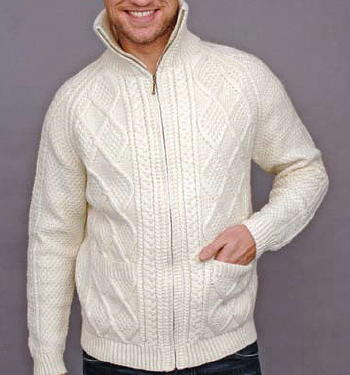 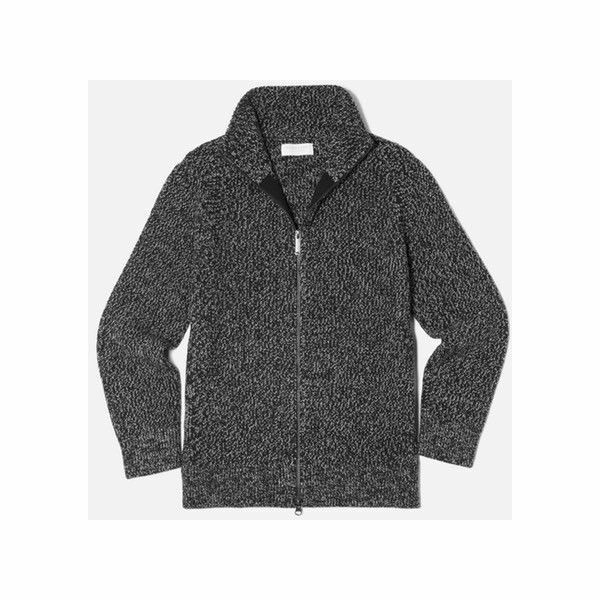 Made with Extra Soft Merino Wool. 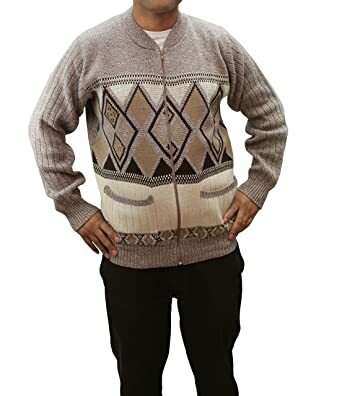 This man’s cardigan doubles as a light jacket.